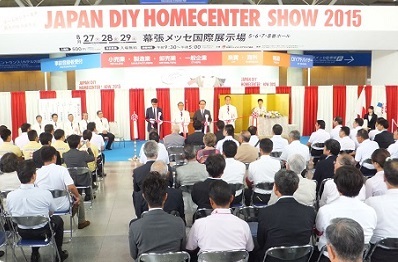 The "JAPAN DIY HOMECENTER SHOW" is the largest event in Japan where products and information concerning homecenters are all brought together and negotiations and information exchange are conducted. In Tokyo, the event was held 37 times in total, from the first event in 1978, through 2017. In Osaka, the event was held 15 times in total, from 1987 through 2002. 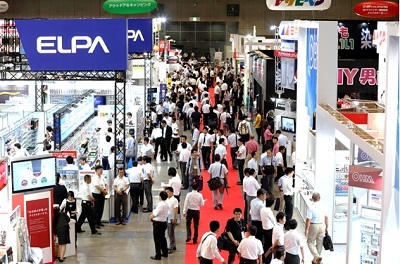 And we have decided to have the JAPAN DIY HOMECENTER SHOW once a year in Tokyo only to concentrate power of the industry.